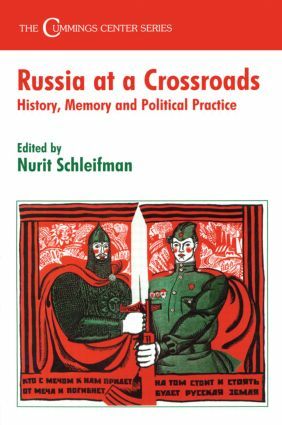 The meaning of Russia's past is in a process of continuous deconstruction, reshaping and negotiation by various social and political groupings. Of the deluge of group memories which have broken loose, this collection focuses on several new voices which have never been heard in Russia in this way before: women, Tatars, Cossacks, as well as the voices of religious and provincial populations. In addition, the volume sheds light on the creation of a multi-party system which paved the way for the expression of particular views and interests and generated much of memory's concepts and language.